You are here: Home > News > Have Your Say! Consultation on Conservation of Churches. 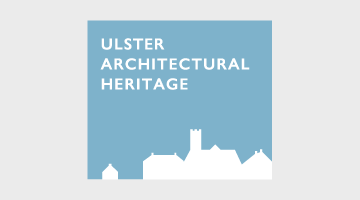 The Ulster Architectural Heritage Society supports plans by the Historic Environment Unit to remove Section 85 (8) planning exemptions for listed churches and ecclesiastical buildings. We agree that the exemption is not protecting our ecclesiastical heritage and support the recommendation that it should be removed. Our churches are often among the most treasured of heritage buildings, both for their architectural value and as a visual record of the ecclesiastical history at the centre of many local communities. Their protection and ongoing sustainable use is important. 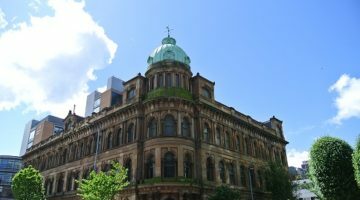 The Historic Environment Unit, Department for Communities has published a consultation document outlining policy proposals to remove Ecclesiastical Exemption. 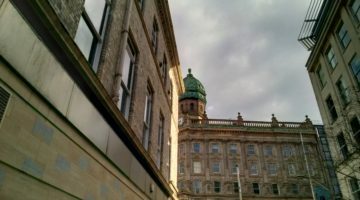 In 2014, at the Minister’s request, the Department and the Historic Buildings Council for Northern Ireland undertook a review of the way in which Ecclesiastical Exemption is currently working in Northern Ireland. This review concluded that the exemption is not protecting our ecclesiastical heritage and recommended that it should be removed. The consequence of removing the exemption is that Listed Building Consent would be required for any works involving the complete or partial demolition of a listed place of worship, or for its alteration or extension in a manner which would affect its character as building of special architectural or historic interest. The consultation can be accessed on the DfC website here and will remain open for comment until Monday 13th June.